Experience “Sweet Home Alabama” at it’s Finest. 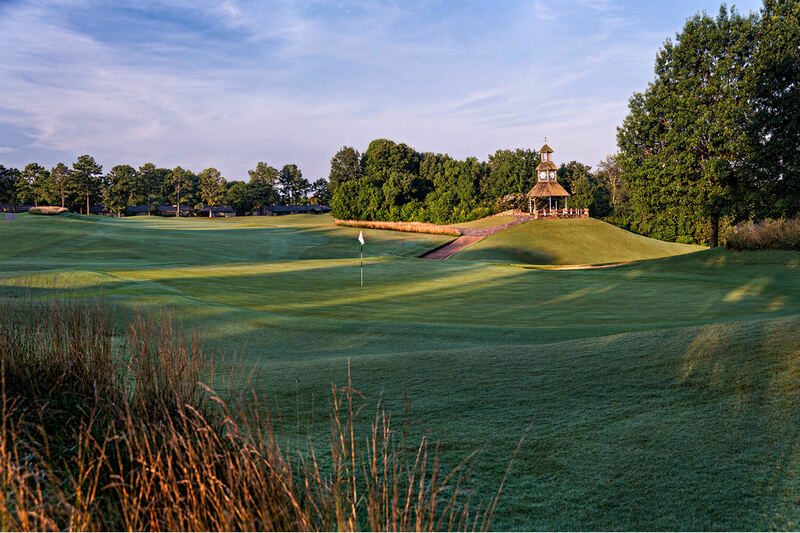 Whether you are traveling through the South for business, fun, or sweet Southern charm, a visit to NorthRiver Yacht Club can be added to your itinerary! Southern Hospitality and an Outdoor Adventure. 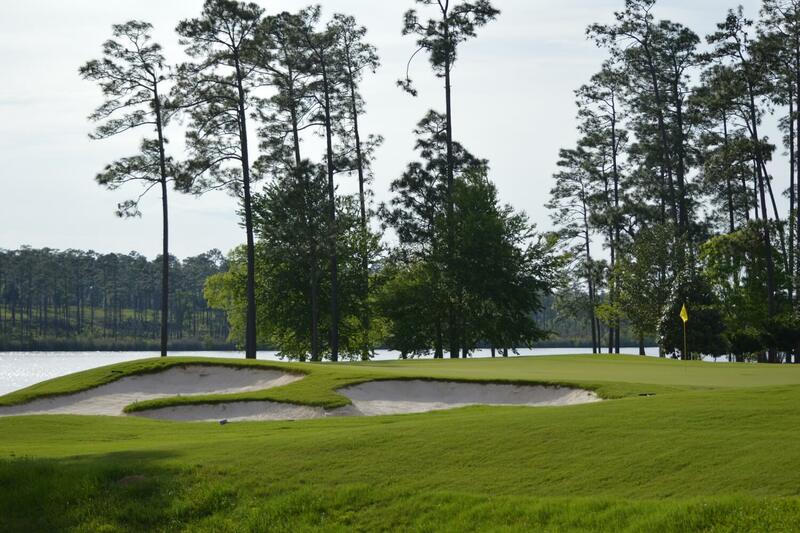 Nestled within the secluded, serene and scenic countryside of southern Alabama lies Steelwood Country Club - a private lakefront community and your exclusive escape from everyday life. 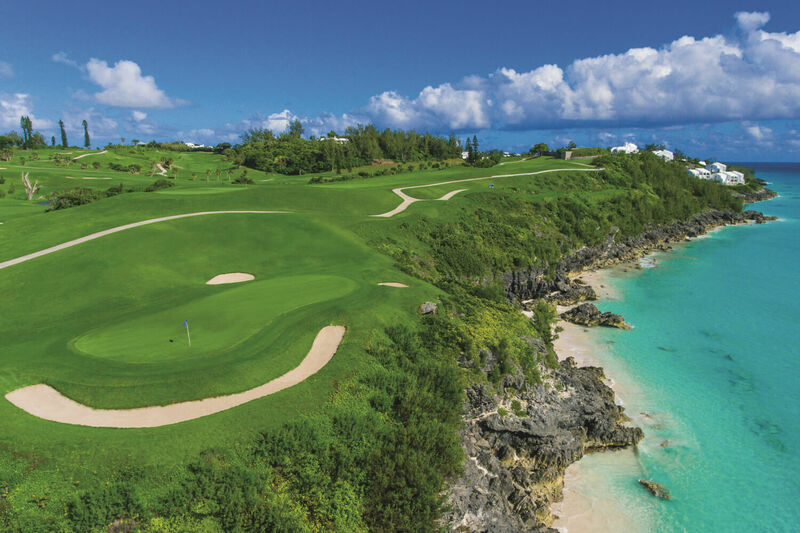 Discover an Iconic Addition to Troon's Portfolio with Port Royal Golf Course, Bermuda. 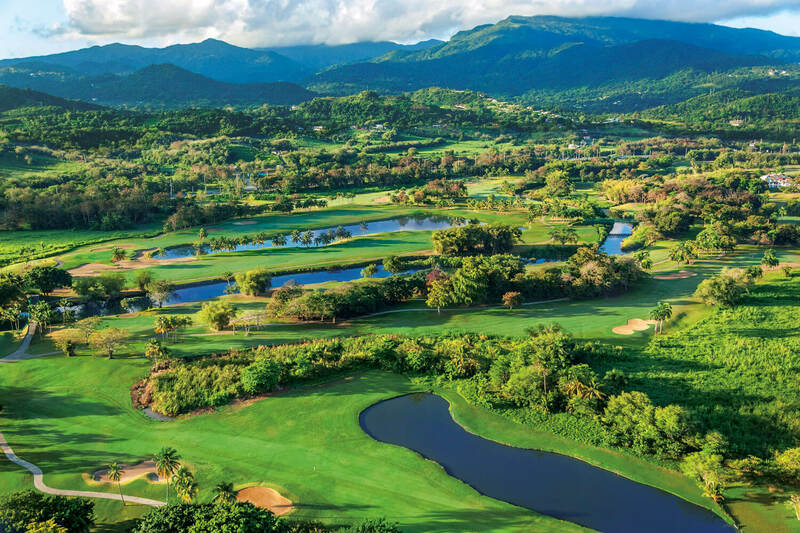 Discover a place where secluded beaches await around every corner; where the ocean views will leave you breathless and fiery sunsets bathe the landscape in a warm glow. 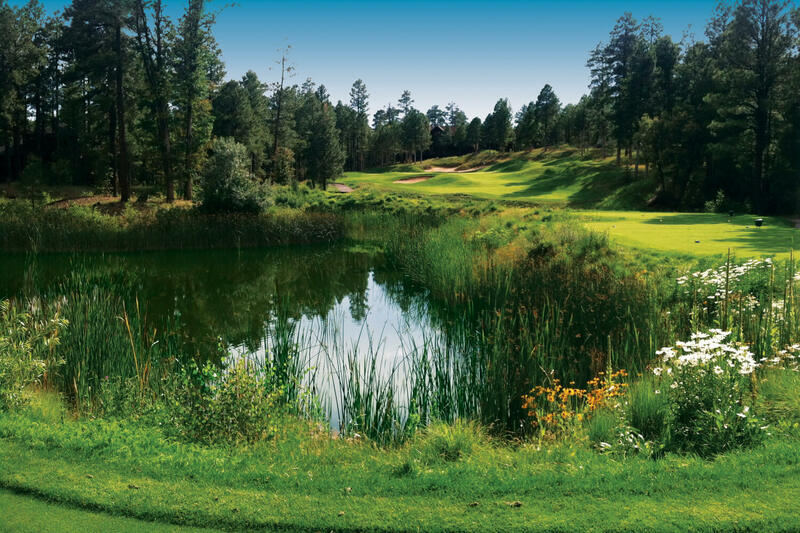 Enjoy an unforgettable San Diego escape at Maderas Golf Club. 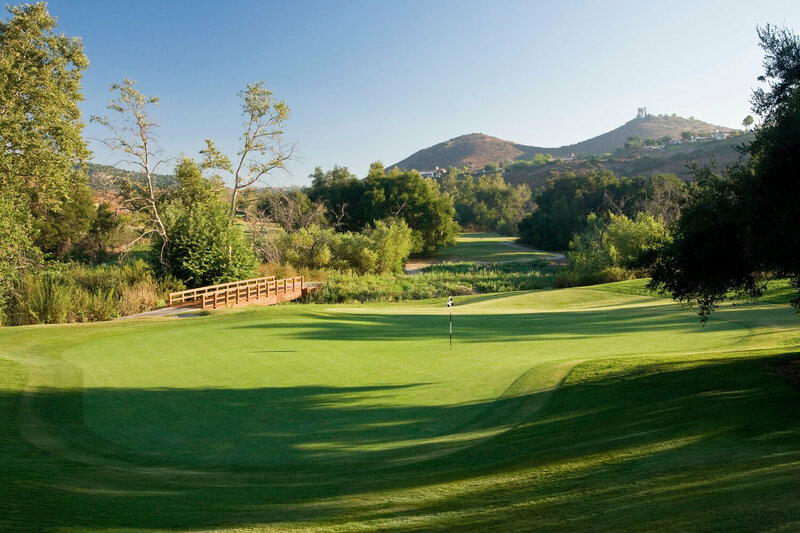 This is a true Southern California Privé Experience at one of California's finest facilities. 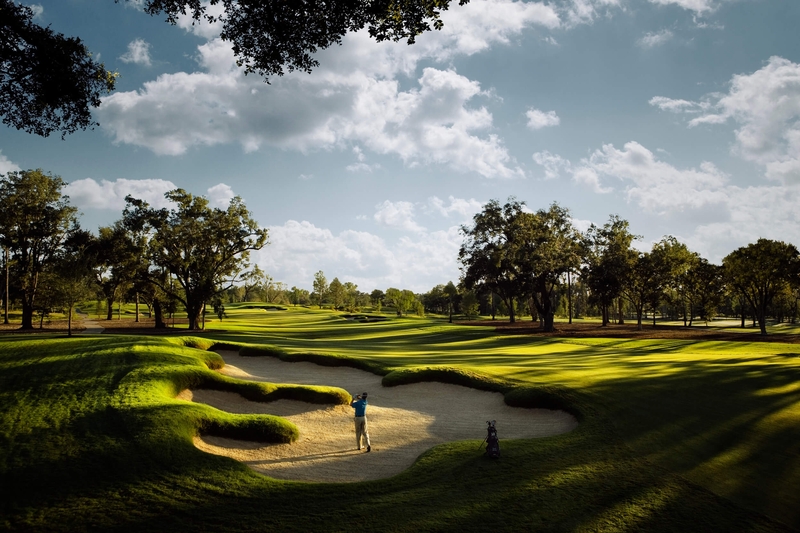 St. James Plantation Rentals. 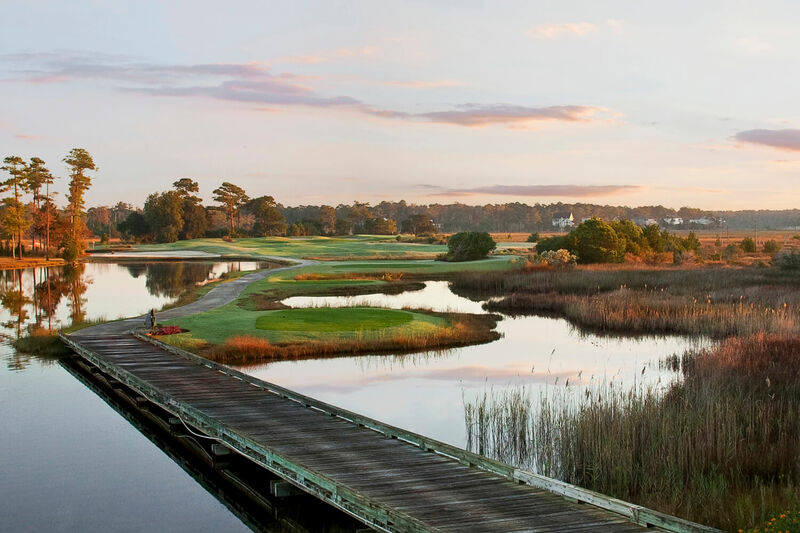 St. James Plantation - located just outside the quaint fishing town of Southport, NC, and just miles from the warm sandy beaches of Oak Island, NC - has redefined "retirement."